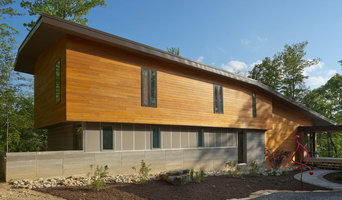 Connie Anderson Photography provides rich, compelling imagery to architects, builders and designers. Image24Studios is a Commercial and Real Estate Photography business. Our principle office is located in Northwest Houston. Mike Stolte is the Founder of Image24Studios. Image 24 Studios services Greater Houston and surrounding Counties. 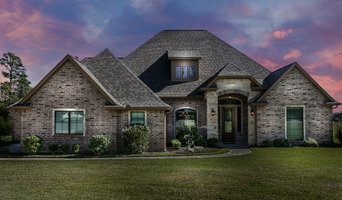 Professional Interior and Real Estate Photography in the Houston area. We love people and we love homes... we provide top notch service for all your photographic needs. Architectural photographer based in Houston. Karen Dorsey is a Houston, TX based photographer specializing in architectural and interior photography. Karen has been drawn to photography and the creative arts since childhood. As a student at Missouri State University, she cultivated a passion for interior design. After several years of working as a lighting designer, Karen was drawn back to photography as a way to document her designs. It was then she realized photographing architecture and interiors was her true passion. Karen has developed a reputation for being able to capture visually compelling images for the design community. We are a full service photography studio serving the greater Houston area. 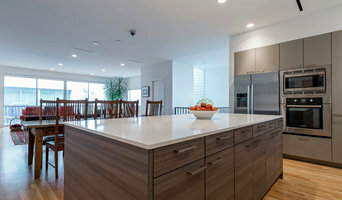 We specialize in architectural and interior design photography of residential and commercial projects. A picture is worth a thousand words! Let us help you build your clientele and portfolio through powerful amazing professional images..
Advertising agency for real estate professionals, architechts and home building professionals. High resolution photography with wide variety of lens selections to enhance and help market your design and work. Professional photographer based in Houston that specializes in advertising and editorial photography. Robert is a certified professional photographer specializing in commercial, architectural, and high-end real estate photography. We specialize in compelling visual storytelling through magazine quality photography. Laurie Perez Photography, is a interior photographer based in Houston Texas, After a fire left her with only the cloths on her back and her 35mm film camera, she acquired a degree in photography. She has been published in many publications for her commercial work. Daria Ratliff is a West Houston Photographer based in Katy, Texas with a passion for Home and interior design! My main work is portrait photography but the love for travel and places opened my senses for architecture and design. Defined as modern and clean, Juliana Franco Photography offers scale architecture photography, high end interior design and advertising. To view our online portfolio visit our site. Before you call any potential photographers, make sure they have good references. Friends who've sold or rented homes before are great resources, as are local real estate agents. Look through each Texas photographer's online portfolio to make sure what you're looking for is being offered. Once you've done that, it's a good idea to walk around your home and write down exactly how many and what types of shots you'll need. Include any specifications you might have, such as angles, things to consider about your home’s Houston, TX site, the time of day you think will be best and aspects of your home you want to highlight. Find a home photographer on Houzz. Narrow your search in the Professionals section of the website to Houston, TX photographers. 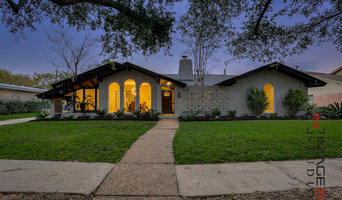 You can also look through Houston, TX photos by style to find a room you like, then contact the professional who photographed it.